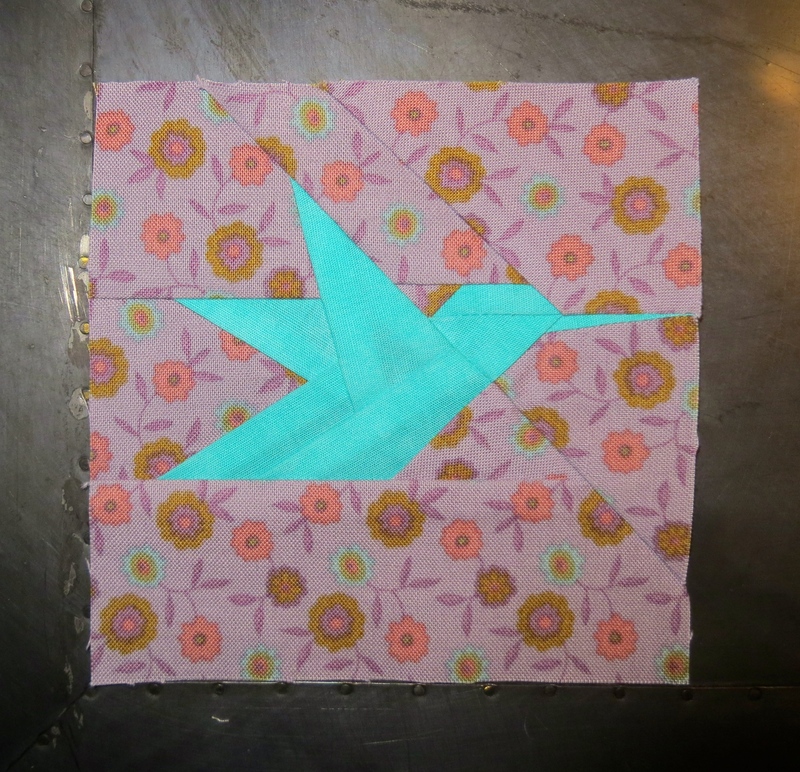 Block #55 For Karen S.
Karen S. is one of my quilting mentors. I met her at the same now defunct appliqué bee that I mentioned in a previous post. She lets me email her with questions and always gives me good advice. 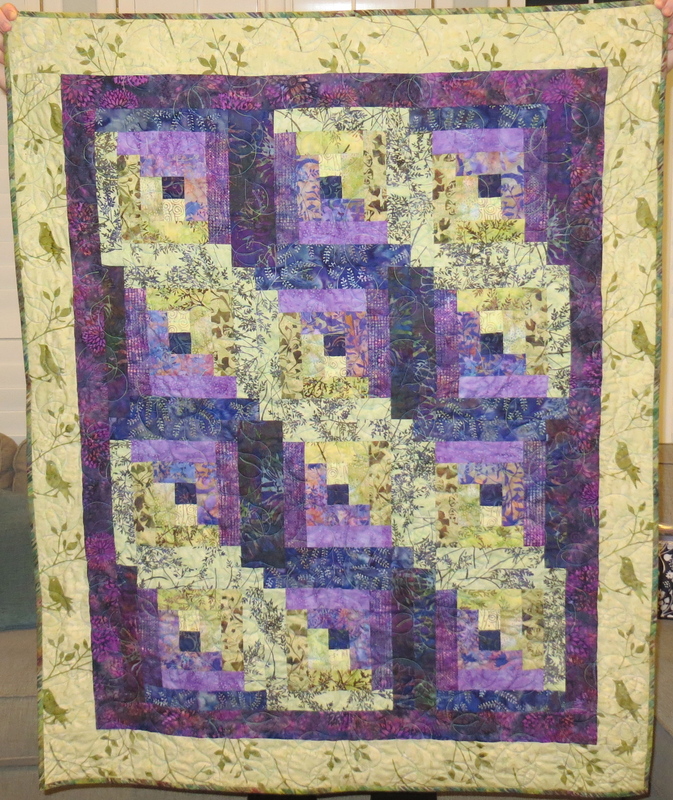 She is an amazing long arm quilter and has quilted 3 of my more special quilts. 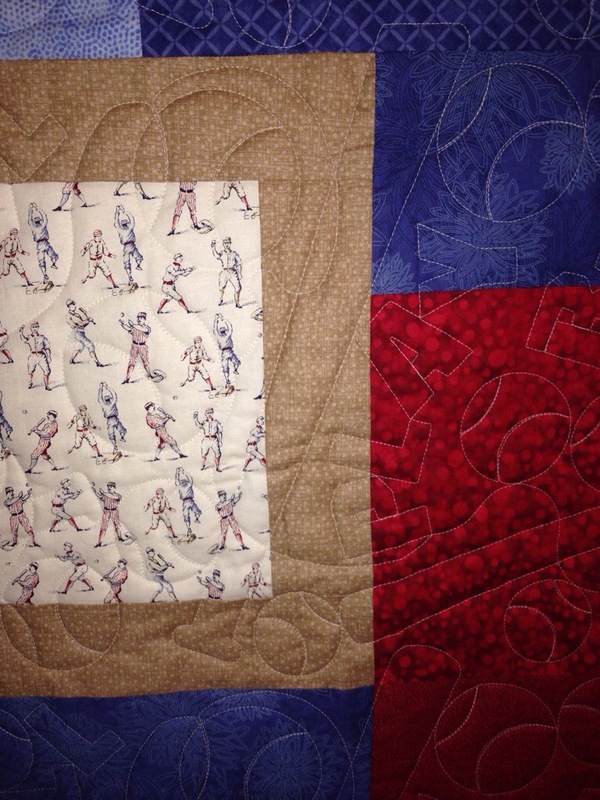 You know when you make something and you stand back and look at it and think “whoa – this kinda rocks” and you are immediately afraid you are going to screw it up in the quilting? That’s when I call Karen. 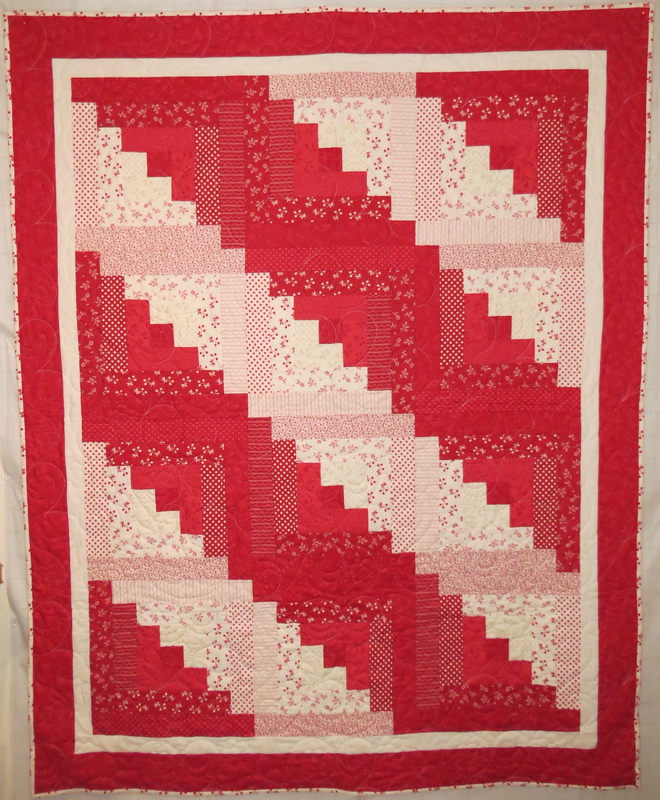 I trust her completely and I don’t usually even make a suggestion on the quilting. I just let her do what ever she wants. And it always turns out amazing. Oh thank you so much! Love your blog!